Disney On Ice Coming to DC Next Week! 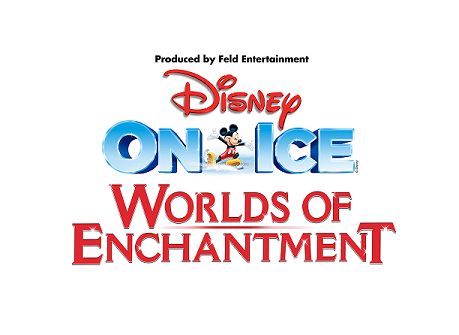 Disney On Ice presents Worlds of Enchantment is coming to CAPITAL ONE ARENA from February 14-18, 2019. Treat your family with tickets to the show to celebrate Valentine’s Day and use offer code BLOG to save $5 per ticket! What is the name of Ariel’s best friend? What color was Tow Mater in “Cars” before he became rusty? What does Flo sell in Radiator Springs? What type of car is Sally? What type of tires does Lightning McQueen have? What is the road that Lightning McQueen finds himself lost on when he stumbles upon Radiator Springs? What is Andy’s last name? Sid Phillips, Andy’s next-door neighbor from the original Toy Story makes a brief appearance in the third movie as what? The calendar in Andy’s room is always set to what month? True or False: Lots-o’-Huggin Bear appeared in the first Toy Story movie. What is the name of the daycare center the toys end up at in Toy Story 3? How do the toys realize that Andy is looking for them in Toy Story 3? Where does Ken ask Barbie to live with him? In Toy Story 3, Lotso forces the toys to stay in what room of the daycare center?